The original Skunk hybrids fused traditional cultivars from Central and South America, Afghanistan and Thailand. The potency of this branch of the cannabis family tree is so notorious that ‘skunk’ is often used as a name for any powerful ganja. Breeders regard Skunk #1 as the benchmark of uniform, reliable performance and her rock-solid genotype has influenced a hundred modern hybrids. Skunk#1’s energetic performance and bountiful yields demonstrate the true meaning of hybrid vigour. Growth and flowering are mostly-Indica in appearance, with Skunk #1 gaining a little more height than a pure Indica when blooming. The extra-dark green of this strain’s leaves comes from her Afghanica ancestors and contrasts sharply with her lime-green growing tips. Flowering is very fast and Skunk #1 produces robust stems and branches to support her superior yields. Short internodal gaps quickly close when her nodes explode into dense, rounded flower clusters which merge into huge, heavy terminal buds by the end of the blooming phase. Skunk #1® is a regular strain, which will produce male and female plants. Skunk #1® has won a Cannabis Cup or another Cannabis Award. The Skunk #1® strain has large proportion of Indica genes in its background. Skunk #1® will have a comparatively short flowering time. Skunk #1® will have average height gain during flowering. Skunk #1® can be grown outside in a normal warm summer. Skunk #1® Seeds is added to your shoppingcart! 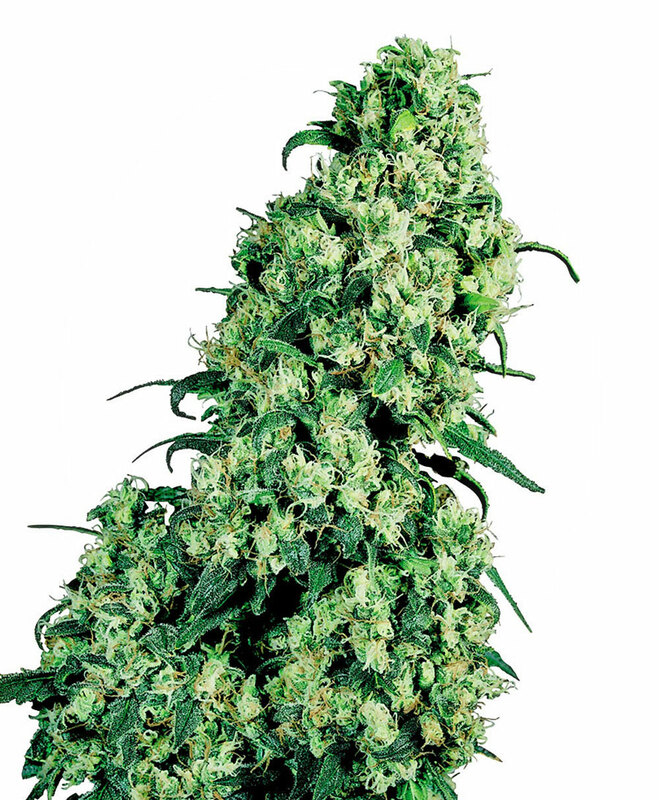 Skunk #1® Seeds is added to your wishlist!